Over 3000 bottle caps! She's been looking for some for a while but they aren't exactly cheap at Micheals. She found all of these at Goodwill for a little over $10. Please run over to Kristan's blog to see some of the cool things she's been doing with her new bottle caps! 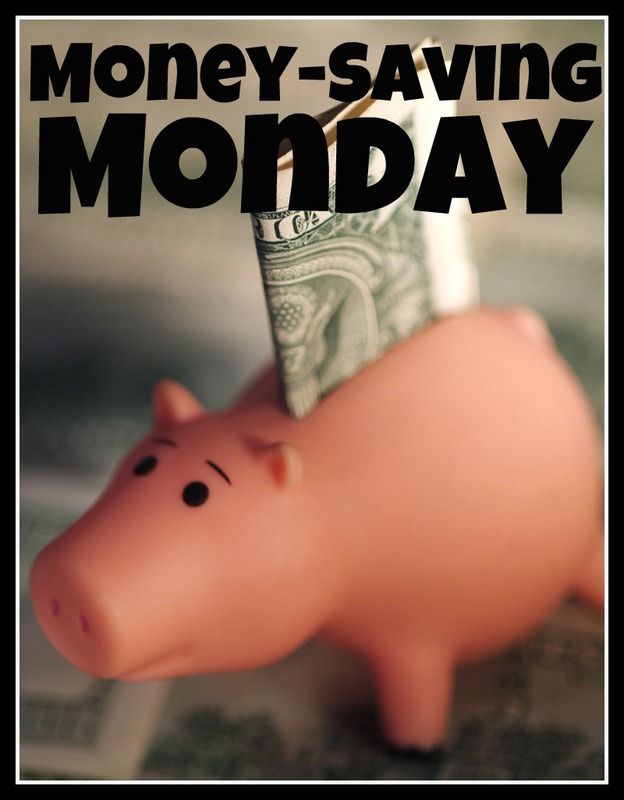 So, your money-saving tip for today? 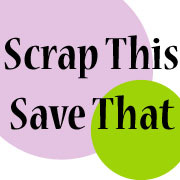 Second hand stores ROCK when it comes to finding and re-purposing craft supplies. The photo below shows a shoe box full of different types and colors of seam binding and sewing notions I've picked up at my local Goodwill. I can usually find a large variety package of them for a dollar or two. I use them as ribbons and trims on cards and layouts. Last week I picked up a "goody bag" that contained a huge stack of (several hundred) journaling tags and cards. Most of them were old journaling cards from 7 Gypsies from 2005/2006. They were something I don't have and could never buy now, and they will be PERFECT for Smash books! I hope today's tip has inspired you to keep your eyes open for a great bargain next time you're passing your local thrift store. Have you found anything great??? Let us know! 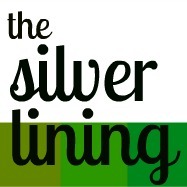 If you have any money-saving tips or tricks you would like to share, please email me using my contact page. 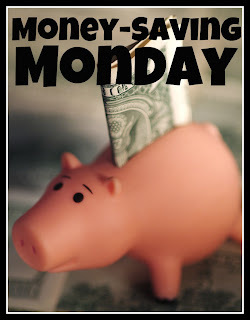 Your tip and blog may be featured on a future edition of Money-Saving Monday! great tip lol!! O and flattening the caps does warp the die a little!! Still trying to figure out a way of doing it with out ruining anything! O did you get my email about Clear Dollar stamps? great tips thanks for sharing those ideas. Amy, I just had to drop by your blog and let you know your post over on Bo Bunny touched my heart. Hugs to you and your sweet friend!!! ONE DAY ONLY Silhouette Cameo Super Deal! I'm Being "Showcased At The Shaque" Today!